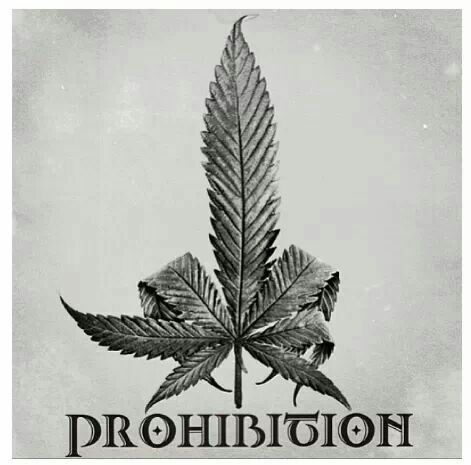 Washington, DC: Eighty years ago, on October 2, 1937, House Bill 6385: The Marihuana Tax Act was enacted as law. The Act for the first time imposed federal criminal penalties on activities specific to the possession, production, and sale of cannabis – thus ushering in the modern era of federal marijuana prohibition. Congress held only two hearings to debate the merits of the Marihuana Tax Act, which largely consisted of sensational testimony by the Federal Bureau of Narcotics Director Harry Anslinger. He asserted before the House Ways and Means Committee, “This drug is entirely the monster Hyde, the harmful effect of which cannot be measured.” His ideological testimony was countered by the American Medical Association, whose legislative counsel Dr. William C. Woodward argued that hard evidence in support of Anslinger’s hyperbolic claims was non-existent. Woodward testified: “We are told that the use of marijuana causes crime. But yet no one has been produced from the Bureau of Prisons to show the number of prisoners who have been found addicted to the marijuana habit. … You have been told that school children are great users of marijuana cigarettes. No one has been summoned from the Children’s Bureau to show the nature and extent of the habit among children. Inquiry of the Children’s Bureau shows that they have had no occasion to investigate it and know nothing particularly of it.” He further contended that passage of the Act would severely hamper physicians’ ability to prescribe cannabis as a medicine. Absent further debate, members of Congress readily approved the bill, which President Franklin Roosevelt promptly signed into law on August 2, 1937. The ramifications of the law became apparent over the ensuing decades. Physicians ceased prescribing cannabis as a therapeutic remedy and the substance was ultimately removed from the US pharmacopeia in 1942. United States hemp cultivation also ended (although the industry was provided a short-lived reprieve during World War II). Policy makers continued to exaggerate the supposed ill effects of cannabis, which Congress went on to classify alongside heroin in 1970 with the passage of the US Controlled Substances Act. Law enforcement then began routinely arresting marijuana consumers and sellers, fueling the racially disparate, mass incarceration epidemic we still face today. Despite continued progress when it comes to legalizing or decriminalizing the adult use of marijuana, data from the recently released Uniform Crime Report from the FBI revealed that over 600,000 Americans were arrested for marijuana offenses in 2016. After 80 years of failure, NORML contends that it is time for a common sense, evidence-based approach to cannabis policy in America.